Oden reminds us of the relevancy of patristics today, he says “You can hardly find any contemporary political issue that has not been dealt with, in some form, in a previous cultural and linguistics situation by the early Christian writers.” We hope you will enjoy the interview and the portion of this interview that was previewed on the PowerBlog in January. The logic of social leveling applies to more than property. Indeed, socialism and secularism are closely related to one another. While socialism seeks to erase the economic distinctions between human beings by taking individual choices about property out of people’s hands, secularism seeks to erase the religious differences between people by making religion irrelevant to the life of the community. Rev. 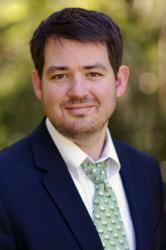 Johannes Jacobse has contributed a review of of Defending Constantine by Peter J. Leithart. An extended review of the book has already been posted on the PowerBlog. Whittaker Chambers is the “In The Liberal Tradition” figure for this issue. For further Chambers reference, I reviewed Whittaker Chambers: The Spirit of a Counterrevolutionary by Richard M. Reinsch II last issue. Chambers words and witness have been an inspiration to me. 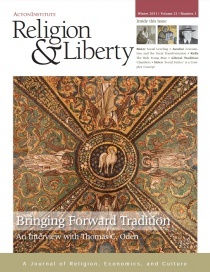 There is more in the issue so please check out the entire publication online and feel free to offer us feedback and ideas for future content in Religion & Liberty. 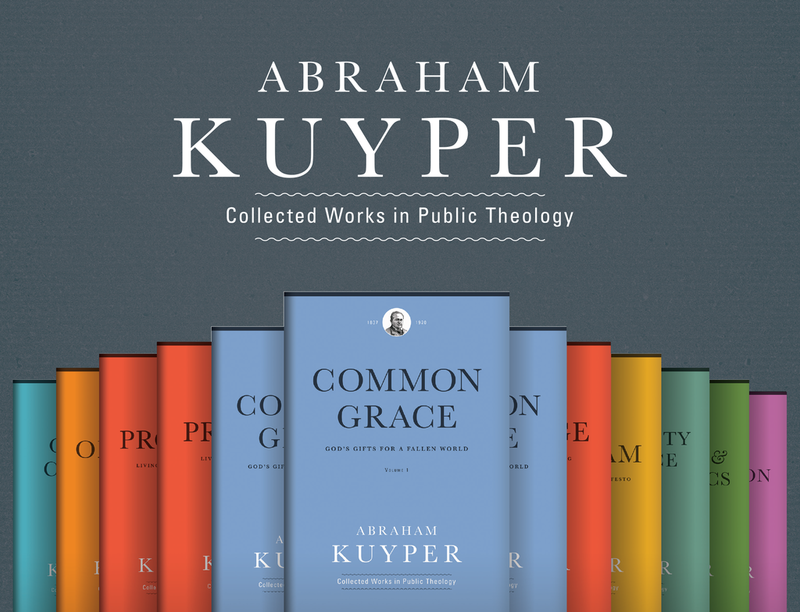 The spring issue will feature an interview with theologian and author Wayne Grudem.